Also open during many major theater performances on campus. 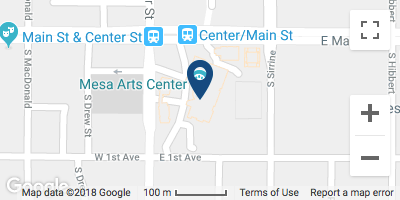 Visit The Store at Mesa Arts Center, an artists cooperative gallery, to find one-of-a-kind art and unique gifts created by a juried group of up to 50 Arizona artists. Items in The Store include a variety of mediums, such as painting, drawing, pottery, jewelry, glass, fiber art, ceramics, photography and more. While you're there, enjoy observing an artist demonstration, by one of the co-op artists. Demonstrating artists are happy to share insights behind the work, answer questions and assist in the selection of items for yourself or to give as a gift. 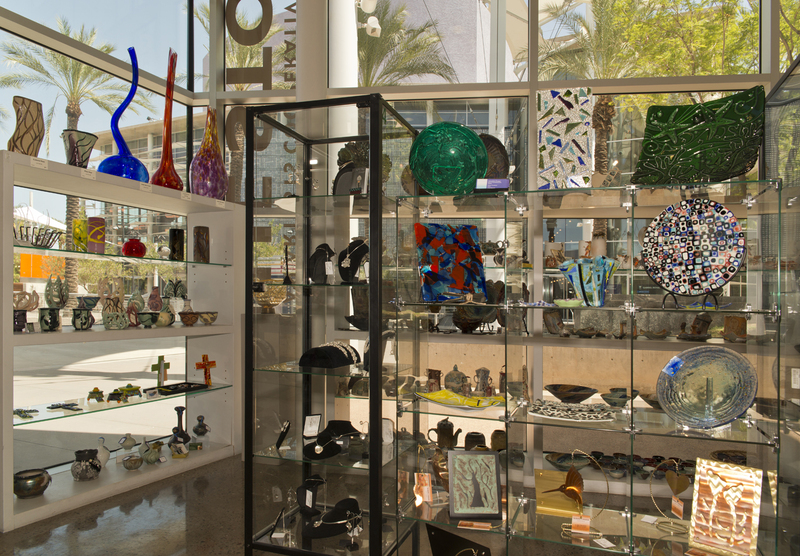 All visitors are sure to find something that fits their taste and budget, and as The Store is part of the Mesa Arts Center Foundation, no sales tax is charged on purchases. 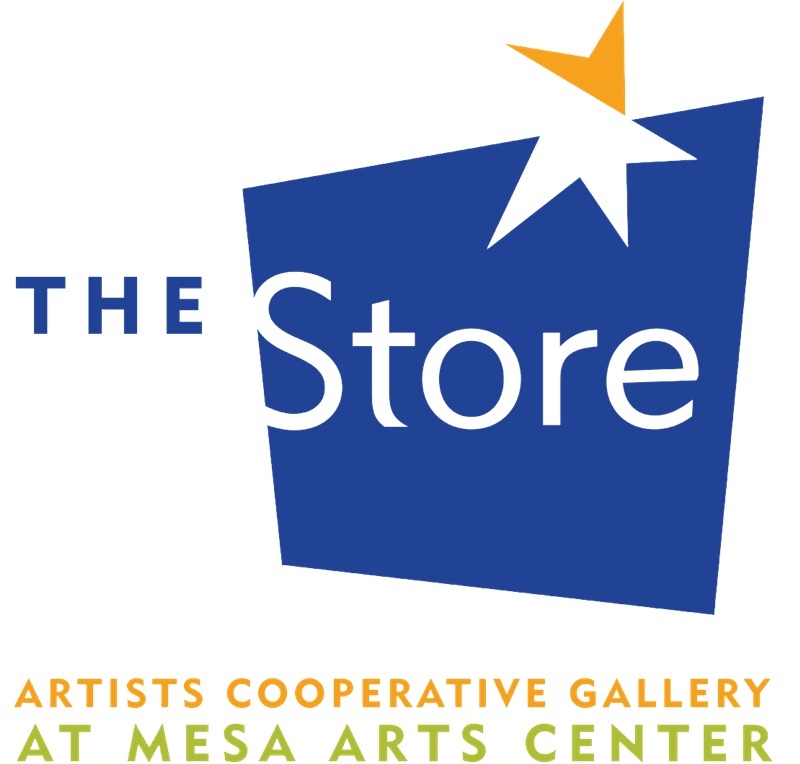 A portion of every sale supports the Engagement programs of Mesa Arts Center.